I’m married and have two dogs and for work, I’m a sales manager at a furniture store and like to go hiking for fun. 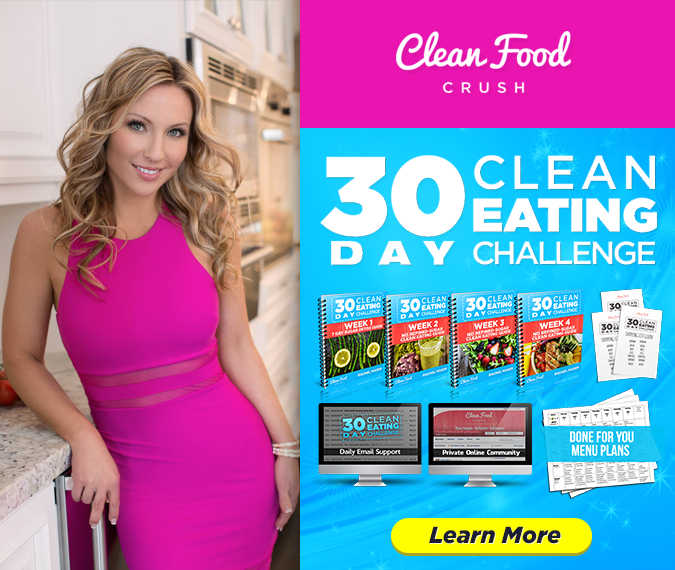 When my mom first told me about CleanFoodCrush, I was excited about the results I saw other people getting and I decided to take the leap! Before finding CleanFoodCrush I struggled to stay consistent with healthy eating and exercise. I used food for comfort and it was really difficult to break that habit. Now, I LOVE what I eat and all of the recipes are helping me to shed weight without ever going hungry. When I started the challenge, I realized I’m not alone. There are so many people out there just like me, trying to get healthy with Clean Eating. The 30 Day Clean Eating Challenge has shown me that Clean Eating can be sustainable and fun. I never got bored with the meals and was constantly surprised by how delicious everything was. For me personally, having the community support in the private group was hands-down one of the top benefits of following the full program. I could ask questions and get support anytime, post photos and learn with other people on the same path as me. 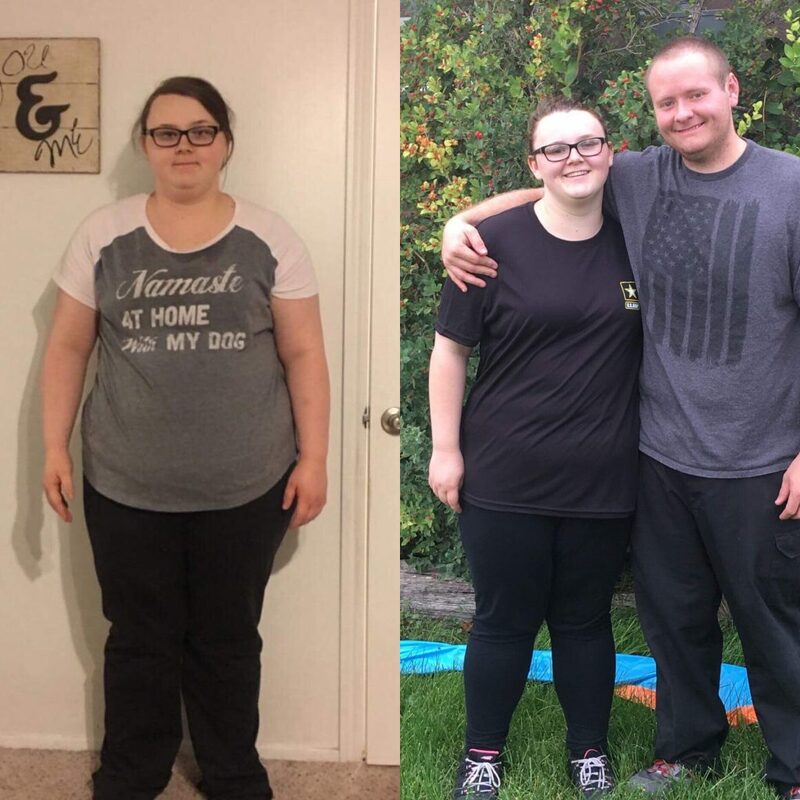 I lost 45 Pounds while on the 30 Day Clean Eating Challenge, but that’s only part of what I achieved! I don’t feel sluggish and tired after I eat anymore, and I feel so much better in my skin. 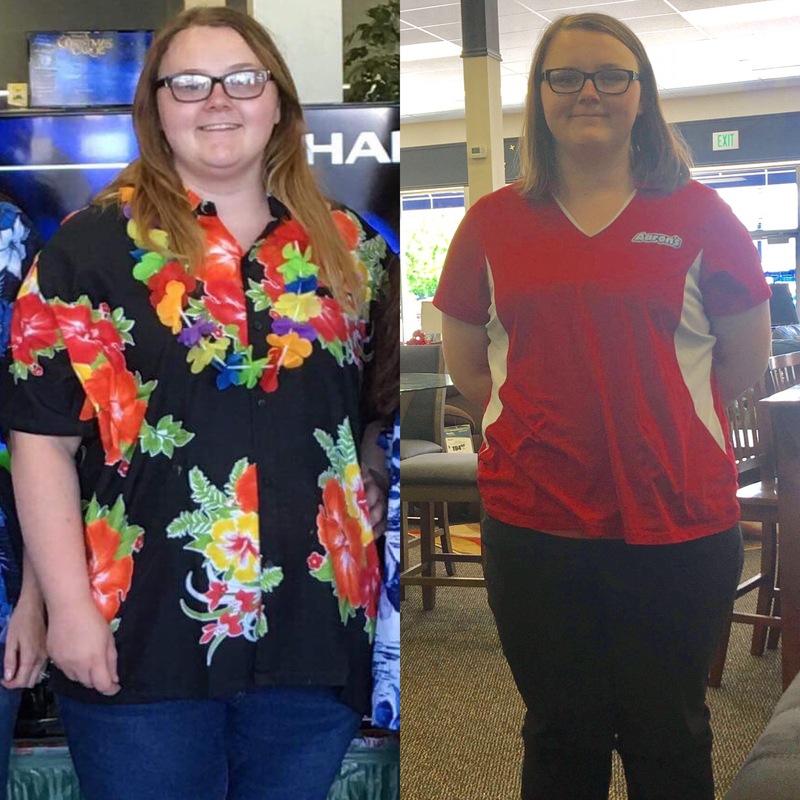 I’ve noticed a HUGE change in myself. Luckily my husband was right by my side the whole time. He helped coach me and made sure we were on track. My words of wisdom for newcomers: it’s WORTH IT in the end! Don’t give up. Even if you feel like you’ve tried everything, this program really works. 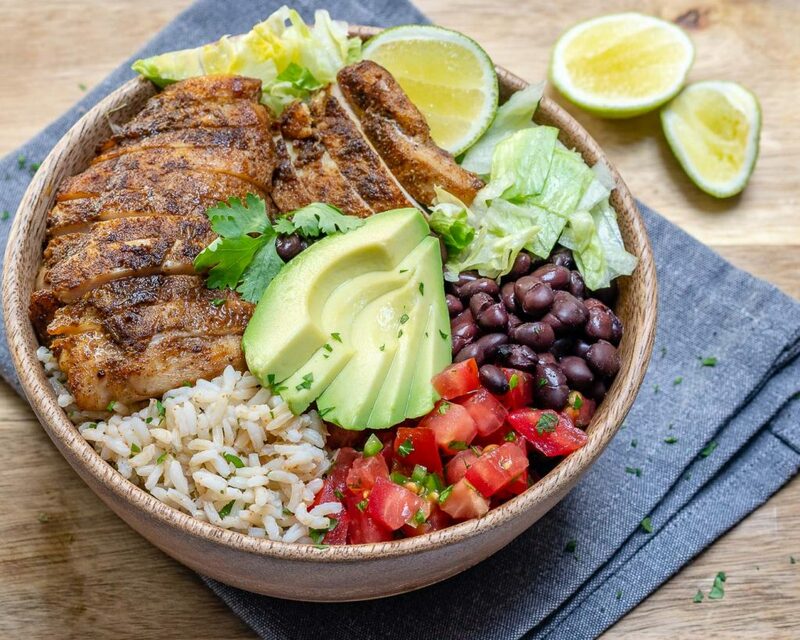 Clean Eating is a lifestyle transformation, and you can go slow and get results long-term. It won’t always be easy, but it will be worth it!